Experience upscale living in a custom home located in Tesori. This Northeast Tulare community offers lush landscaping at the grand gated entrance and large lots. 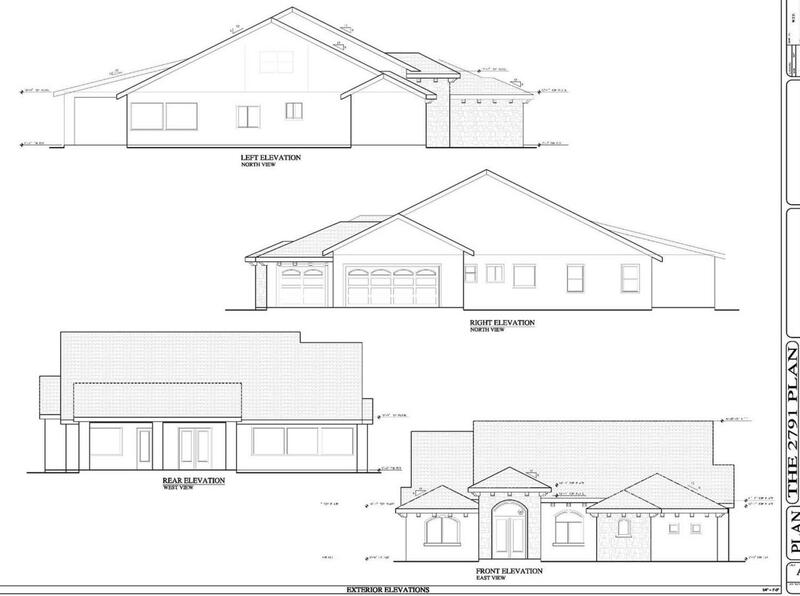 New construction home featuring 2,791 sqft., 4 bedrooms and 2 bathrooms. Tall ceilings, crown molding, and tile throughout. 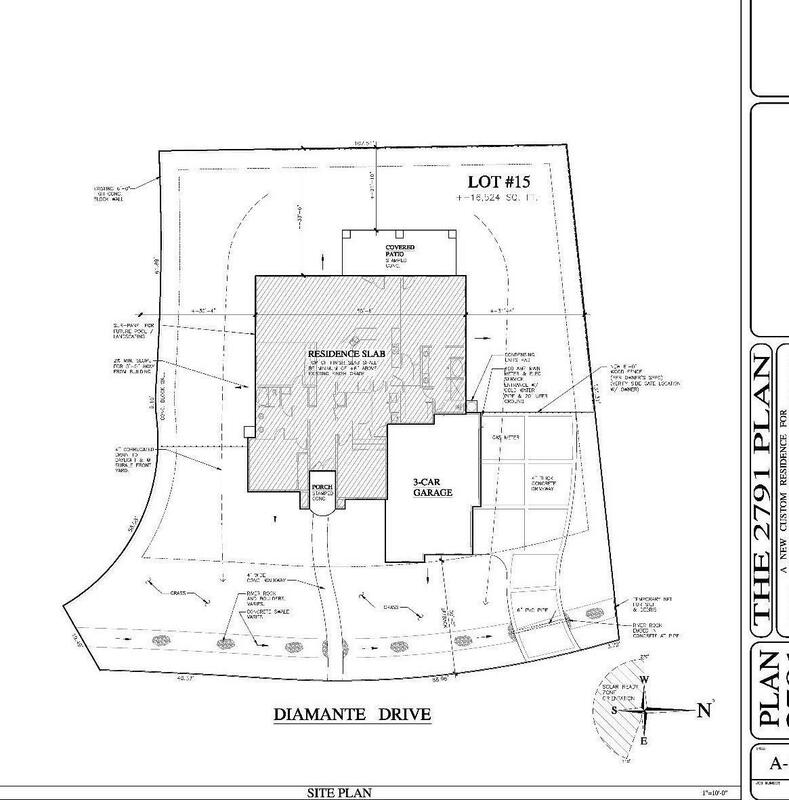 This large, over 1/3 acre lot allows for many possibilities like a swimming pool, RV parking, pool/game house, etc.